Learn how to create this vibrant look thanks to makeup artist Stephen Hudson. Welcome to ESSENCE’s Vivrant Thing, your destination for all things Black beauty – where tutorials come to life and our melanin is celebrated in a way that only ESSENCE can. 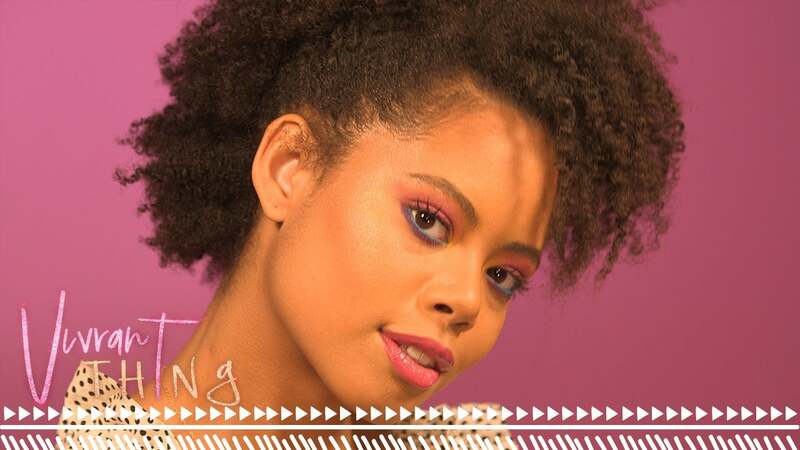 This episode of ESSENCE’s Vivrant Thing is all about color pop eyeshadow. Let your eyes “pop” with some extra color. Makeup artist Stephen Hudson teaches us how to use several colors to create the ultimate color pop eyeshadow. The vibrant look is ideal for any fun occasion. Watch the video above for a step-by-step makeup tutorial. And make sure to watch Vivrant Thing every week to learn a new beauty lesson.